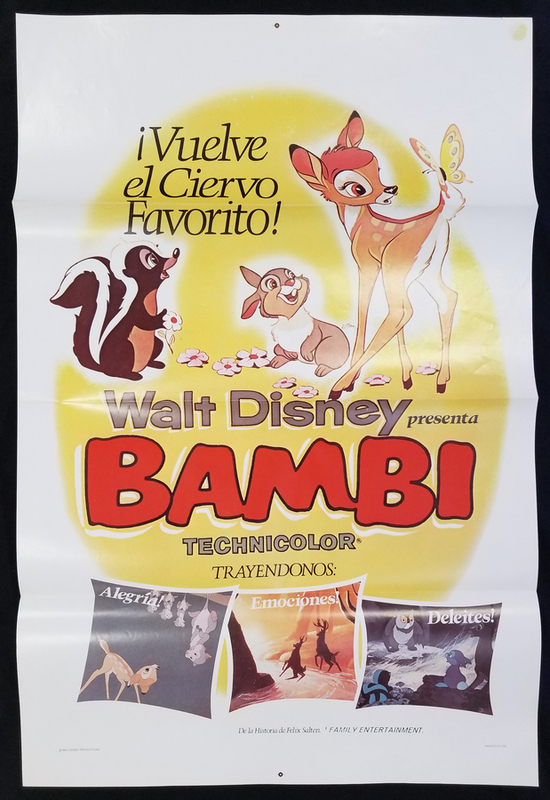 This is a one sheet Spanish language marketing poster from the re-release of Bambi, likely around 1975. 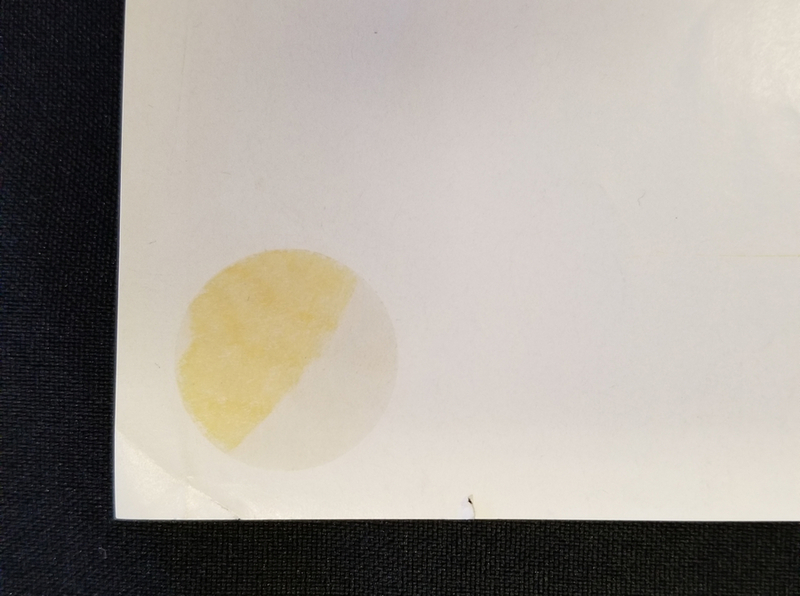 The 41" x 27" poster is in good condition with an adhesive circle of discoloration and minor edge wear. This poster will ship folded as it has been stored.